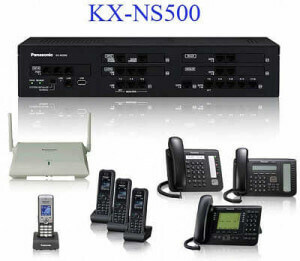 For any business, small or medium, oriented to take advantage of the reputation of Panasonic technologies for high quality, without investing significant budget, the new unified communications solution for KX-NS500 is the right answer. 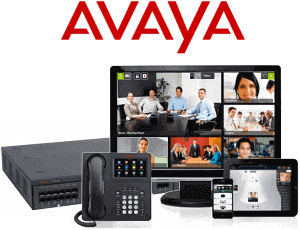 This is a smart PBX and IP communications system and legacy affordable for businesses with up to 250 employees that offers flexible configuration options and is scalable according to the specific requirements of their business. You can also use built-in applications, such as a solution for call centers, a mobile solution and a voice mail system to ensure greater operational efficiency and increased customer satisfaction. 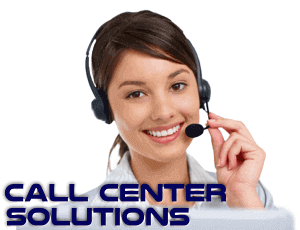 The voice mail system supports the automatic recording of conversations with customers. The recorded voice data can be saved automatically in the USB memory or on an external server via the Internet, to listen to them whenever you want. The data can be used to understand the problems or identify opportunities concerning customer service. A standard feature of all terminals KX-NS500 is the ability to connect users to the section or the appropriate handler using call routing with voice guidance. The new model is also able to suggest the user to record a voice message when the user is absent. 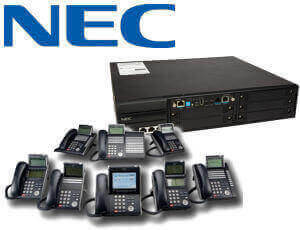 KX-NS500 can be extended with several features including voicemail system can record up to 24 channels for 400 hours, send an e-mail to notify users whenever there are new voice messages or when the customer did not leave a message, enabling businesses to respond quickly. 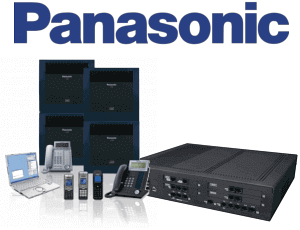 Panasonic NS500 is defined as a system of unified communications for its ability to integrate with a variety of fixed and mobile devices. 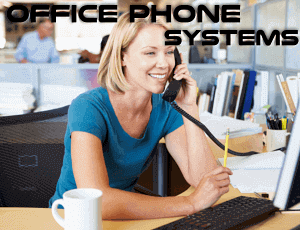 Fact, this system supports VoIP phones owners such as the NT series, UT, but also mobile software Panasonic, operator consoles, Built-in application for the management of statistical analysis of system calls, the supervisor console, and of course the ability to integrate devices such as tablet with Android or Apple iOS , laptops, smartphones and all those devices equipped with wireless technology to access the data network Internet. You can also connect standard SIP VoIP lines, phones and softphones always with standard SIP also third parties like Bria, Zoiper etc.